Since this article was published, we have updated our Expense module. You can get updated information here. We’ve added a useful feature for expenses where account administrators can specify unit price and unit name for certain expense categories, such as mileage. So you can specify a per mile rate of $0.50 for the mileage expense item and employees can simply enter the number of miles when they create the expense. 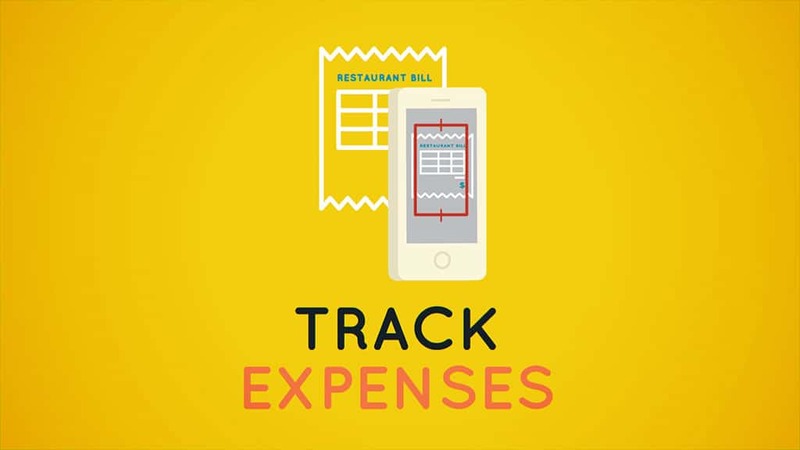 This provides better control over expense management, and also makes it easier for employees to track specific expenses. Since this article was published, we have updated our Expense Approvals. You can get updated information here. 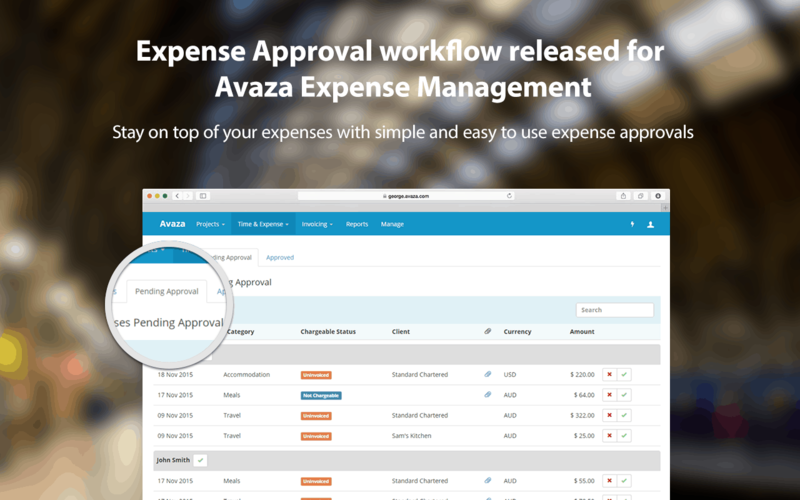 Based on popular demand we’re pleased to announce the launch of Expense Approval functionality in Avaza. The new feature streamlines the approval process reducing the time your staff has to spend on administrative chores. Expense approval is an optional feature that can be switched on via Settings Cog > Expense Settings page. Businesses not in need of Expense Approvals can continue to work as per normal. For added protection you can also choose to lock approved expenses from further editing by expense users.